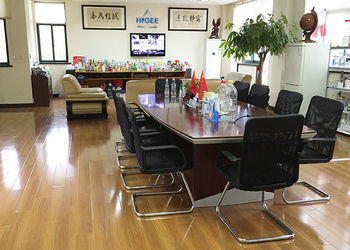 HIGEE MACHINERY (SHANGHAI) CO., LTD, located in Shanghai, forefront city of China, the Chinese economic, financial, trading and shipping center. We are not only proud of high quality of our machine, but also our excellent customer service. 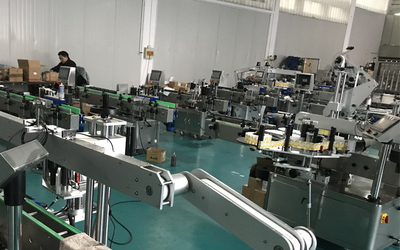 In order to provide one stop efficient purchasing service, HIGEE, started from labeling machine manufacturer, also invested and shared several factories from filling machine, capping machine and aluminum foil sealing machine, batch number printing machine and packing machine. 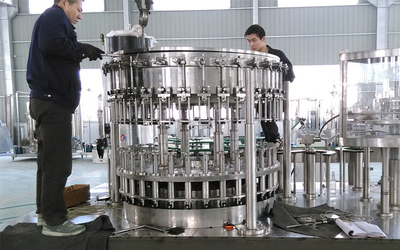 The Filling machine is including for all kinds of liquid, such as water, beverage, juice, oil, beer, milk etc. Now HIGEE also own other packing product making machine factories including carton making machine, wine capsule making machine etc. Our research & development engineers can make professional one stop solution for the customized machines according to client’s various requirements. Give suitable packing solution to meet your needs is our advantage, mission with first class service. Whether your company is a small start-up business or a corporation or whether you’re looking for a single machine or a complete liquid filling and packaging line. Lotus Peng, GM of Higee Machinery (Shnghai) Co., Ltd, graduated from University in 1994, with science& engineering major background and good English language base. With excellent understanding and communication skills, we create a very good career in Shipyard in Fujian Province which build and export shipand worldwide. Later on Lotus and her family move to Shanghai and create own business manage in Machinery as she is familiar with steel construction and different kind of machinery. 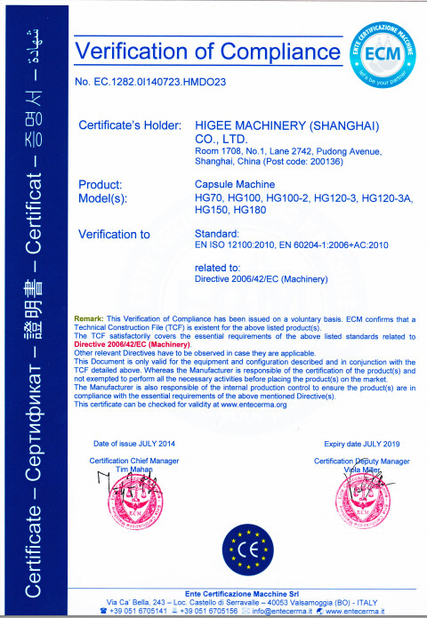 HIgee Machinery started from labeling machine factory. 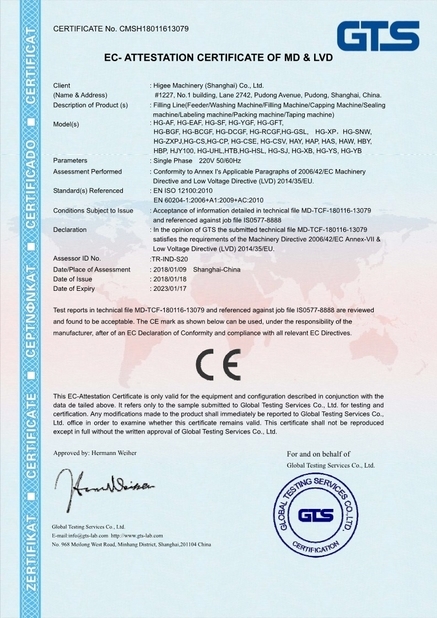 “HIGEE” brand coming from 2010, with so many years’ working experience in foreign markets, she knew well what clients need and what should be persisted in, “High quality, Great service. Keep eyes on the stars and feet on the ground.” This is what “HIGEE” Coming from. Higee decided to expand business range and provide one-stop purchasing site for clients. 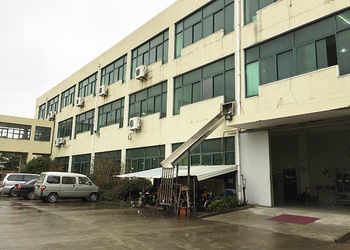 With investment in several factories who already have many years experience and technical research capability to provide filling and packing solution for different kind of products. 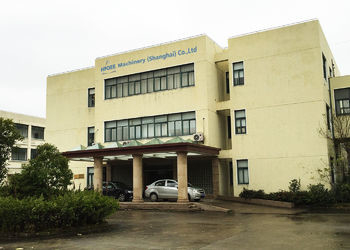 Now these factories specialize to provide customized machine manufacturing in filling, packing and labeling for liquids, granules, powders, solid goods etc. according to different requirements. Higee keens on quality, on-time delivery and good after sales to maintain good customer relationship and share good reputation in the global market. 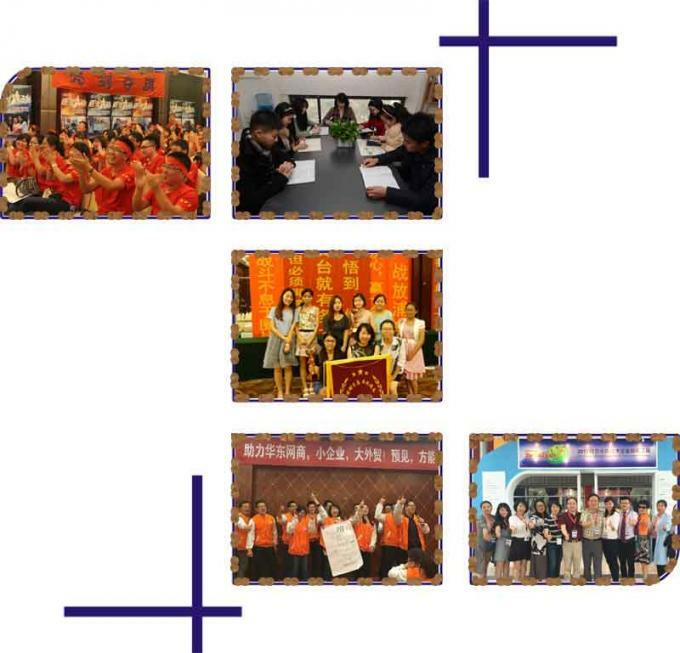 This is what Lotus always emphasizes all the staffs to remember: Be true to your work, your words and your customers. 1. Offer you professional one stop solution according to your specific requirements. 2. Supply you high quality machine with good service after you placing order. We have professional English/Spanish/French salesand customer service tam. We'll always here at your service. 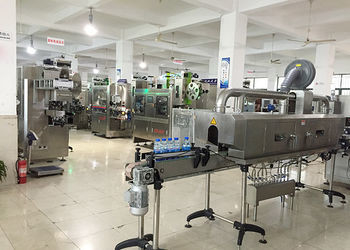 We are not only Filling line manufacturer in providing different function rinsing, filling, capping and labeling machine, but also the professional solution provider to give the most suitable complete line proposal according to client’s specific requirement.